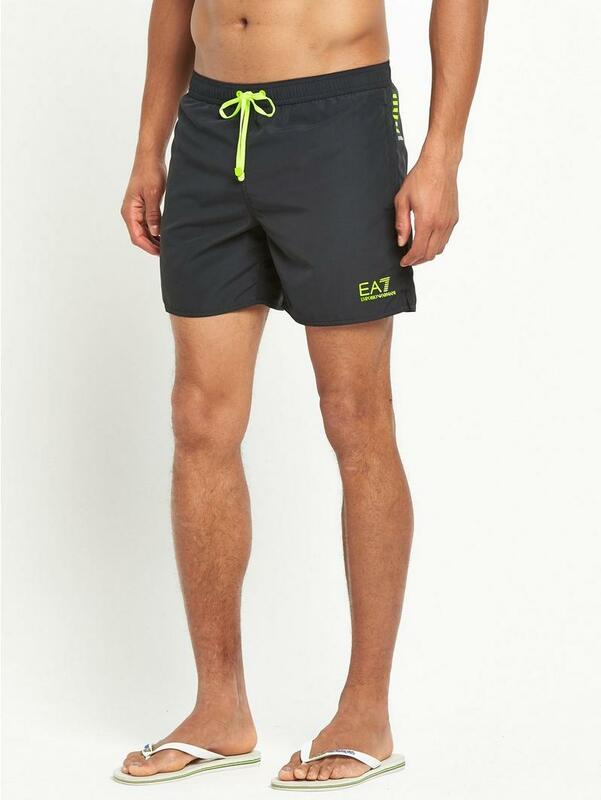 A splash of high-end fashion, the Emporio Armani EA7 core swim shorts show off luxury style from every angle. 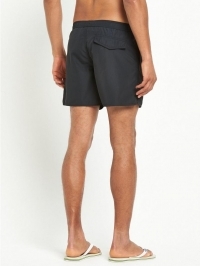 Cut in a shorter length for easy tan topping, they’re a summer staple for the modern man. 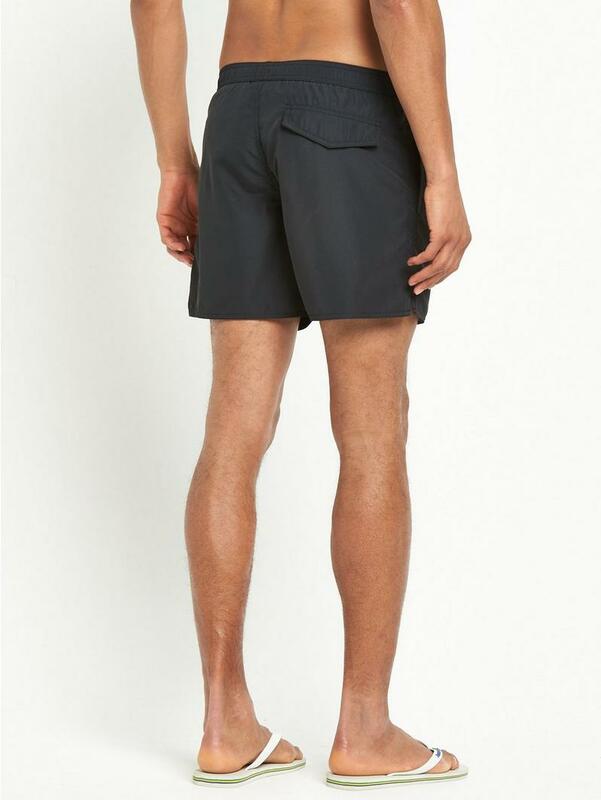 An elasticated drawcord waistband saves you from underwater mishaps, whilst the side pockets and rear pocket offer a safe place for your out of the water essentials. The black hue is sure to fit well within your holiday rotation. Perfect for beach BBQ’s and pool parties, you’ll look the part in flip-flops and wayfarer sunglasses.